Hey as the question states, i integrated the form with wix but it doesnt show the next or submit buttons. The form is divided in 3 pages. Can we we have the link to your website? 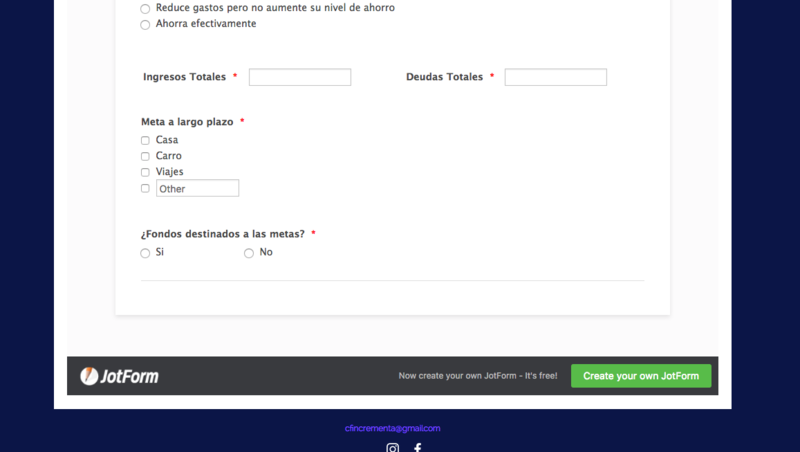 May I suggest embedding your form using the IFrame method.